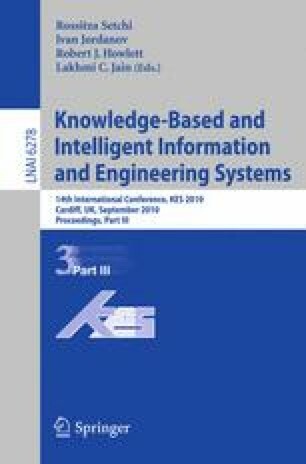 In this paper we analyze the new type of information, namely RFID (Radio Frequency Identification) data, collected from the experiment in one of the supermarkets in Japan in 2009. This new type of data allows us to capture different aspects of actual in-store behavior of a customer, e. g. the length of her shopping path. The purpose of this paper is to examine more closely the effect of shopping path length on sales volume, which is one of the established ideas in RFID research as well as in retailing industry. In this paper we developed a simple framework, based on criteria of Wandering Degree and Purchase Sensitivity, in order to see how the relationship between distance* walked within the store and sales volume interacts with walking behavior of customers. As a result, in this paper we came up with some useful suggestions for more efficient in-store area management. In this paper we use the terms “shopping path”, “distance” and “shopping route” interchangeably.